WHY YOU NEED A PRE-PURCHASE CAR INSPECTION IN LOS ANGELES? Knowing the real value of the car, may get the seller to come down in price. Knowledge is Power. Get a heads up on immediate issues with the vehicle, and budgeting info to prepare you for car expenses down the road. Steer clear of lemons. Less stress, knowing you did your homework. 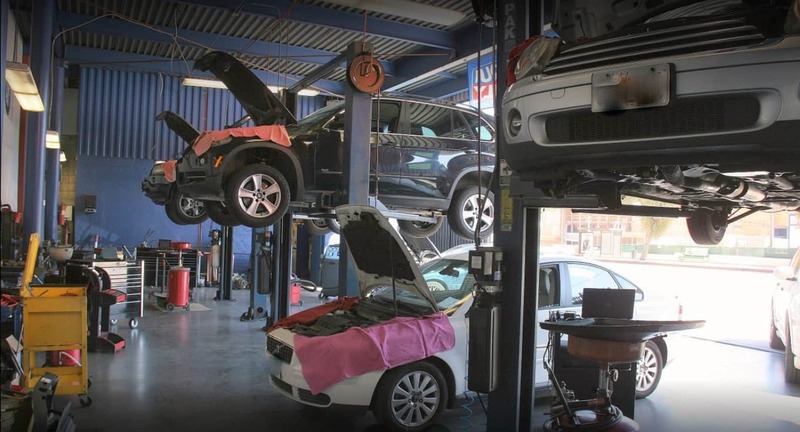 We provide a few openings where the car needs to be brought to our 10,000 square foot auto repair shop at 2511 Glendale Blvd in Los Angeles. We are right off the 5, 2, and 101 (Hollywood Freeway), directly across the street from 365 Whole Foods in Silver Lake. We lift the car to conduct a 56 point inspection. We look at the interior, exterior, paint and check if the vehicle was in an accident. We review the structural soundness. Scan all computer control modules, test in-cabin controls, and all mechanical and peripheral systems. Once our testing is complete we provide an itemized report of our findings with an assessment for all current and future needs. Used car inspections are billed by the hour, starting at $128/hour. Los Angeles is the world's biggest car market. The home of car culture, with no shortage of used cars for sale. Buying a used car is a great way to finally get in that dream vehicle without breaking the bank. If you are looking to enjoy the performance of a fine European automobile do your due diligence before you hand over the cash. Buyer beware, getting a pre-purchase car inspection in Los Angeles can save you money upfront and long-term. 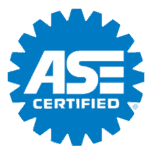 With over 40 years in business, European Motors is part of the iATN network, ASE certified, and XeMODex certified auto repair shop. European Motors is a family owned and operated business that has been serving the Silver Lake, and surrounding areas since 1975. Read more about us and the history of Auto Repair on 2511 Glendale Blvd. 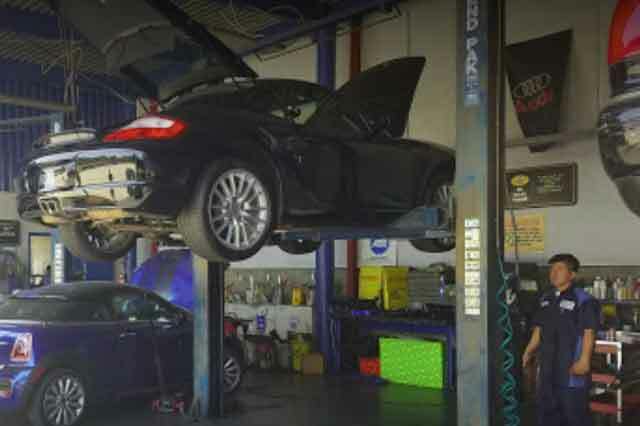 We have a long-standing relationship with the community and offer the most advanced diagnostic, repair, and maintenance services available for today's European car owner. If you need a pre-purchase used car inspection in Los Angeles feel free to browse through our website. You can call us during business hours or send us a message, and someone will get back to you. ⟵How about a Road Trip to Ojai?